Homeowners looking to improve the look, feel, and function of their home can install luxury vinyl floors in their Mableton home. Luxury Vinyl Flooring is also known as LVT. LVT is a vinyl product that looks like stone or ceramic tile and comes complete with the natural colors and texture that would come with the real thing. Luxury vinyl tile comes at a more affordable price point and is a great choice for homeowners looking for a real stone or tile feel but at a fraction of the cost. 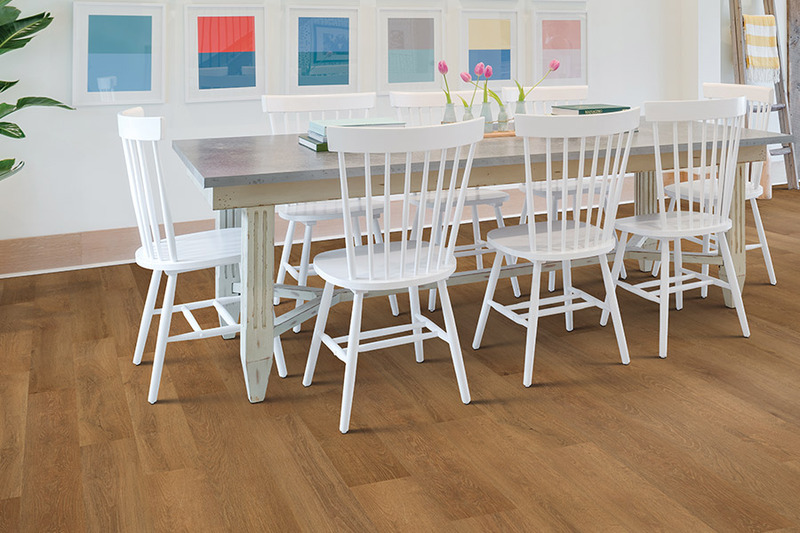 Luxury vinyl tile is ultra easy to care for and clean and is water resistant too. 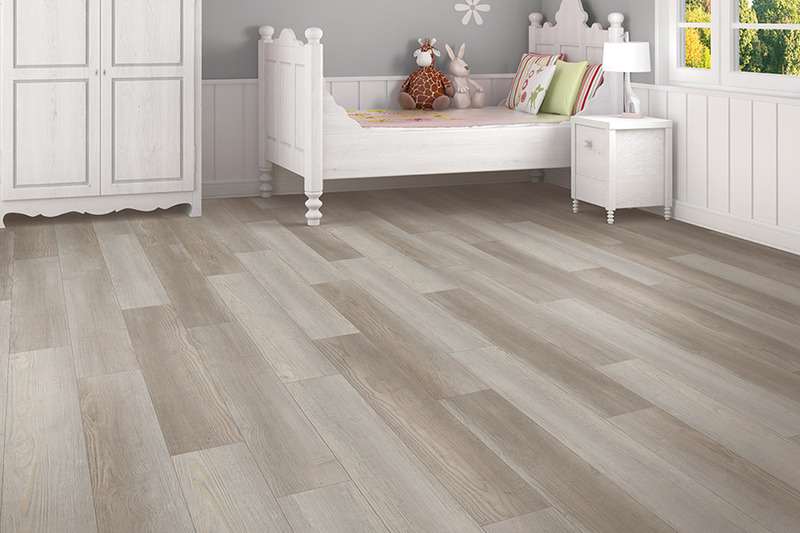 LVT makes a great choice for basements, bathrooms, or entry-ways and is constructed to be highly durable. With today’s technological advancements, you can get incredibly high definition flooring for that top quality style you were looking for even on a limited budget.